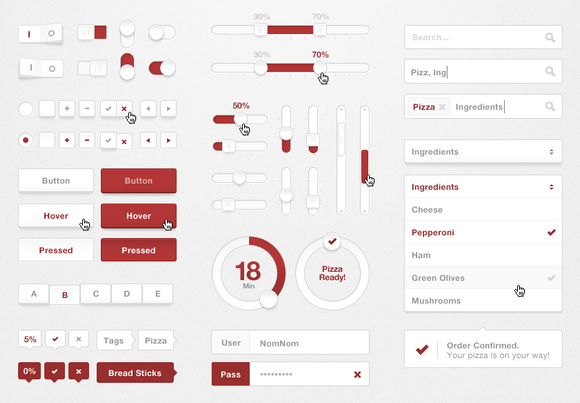 User interface design involves a lot of creativity, inspiration, testing and motivation along with the skills necessary to communicate effectively with clients. 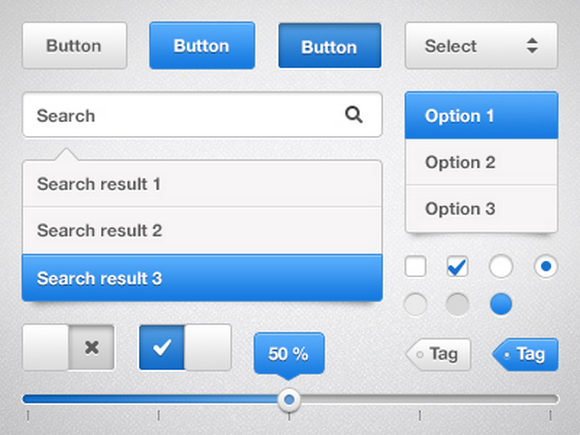 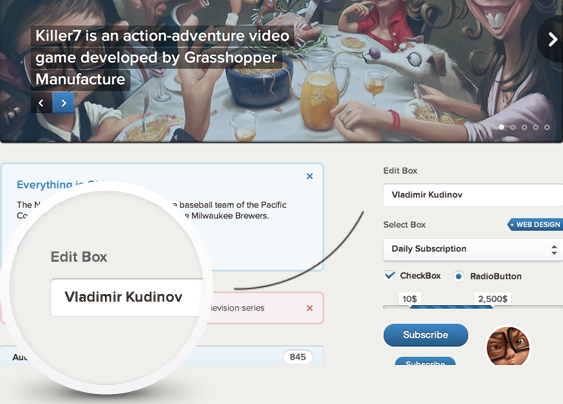 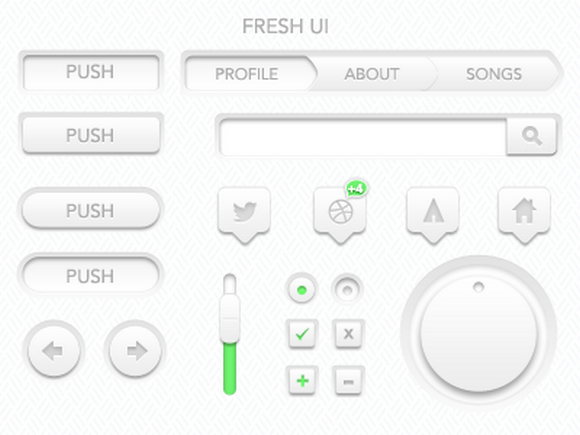 A good UI is consistent and can make a website easier to understand and use. 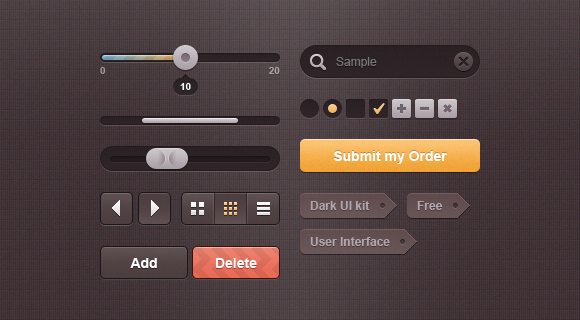 Having a set of editable UI elements is essential for every web designer to make quick layouts and prototypes for their projects. 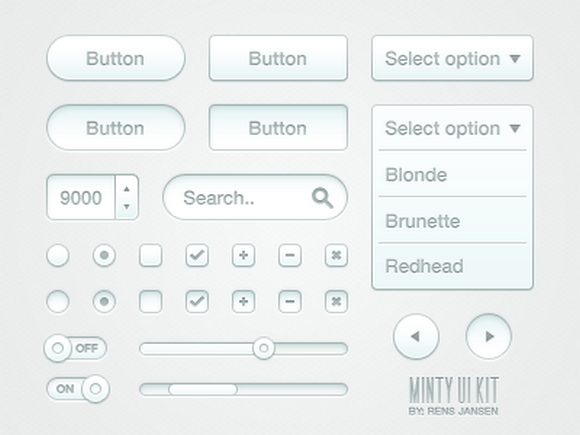 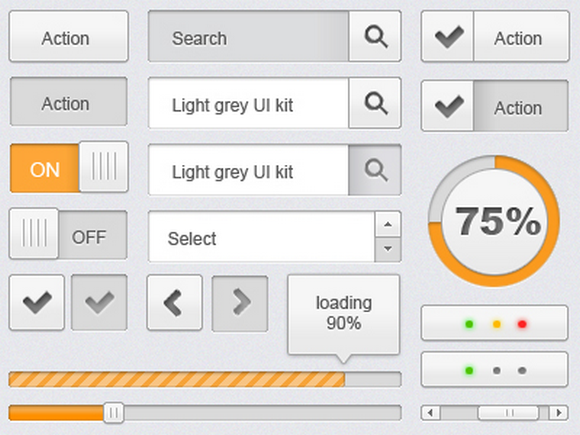 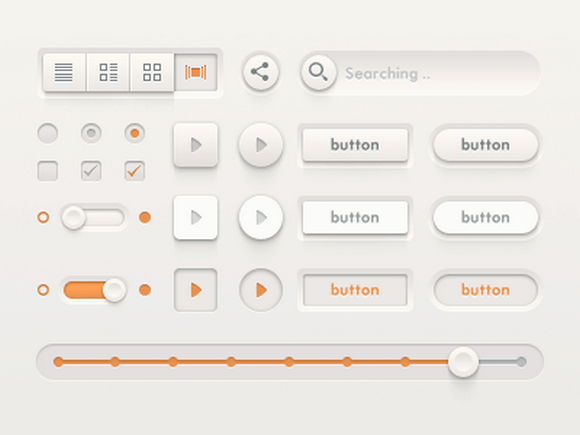 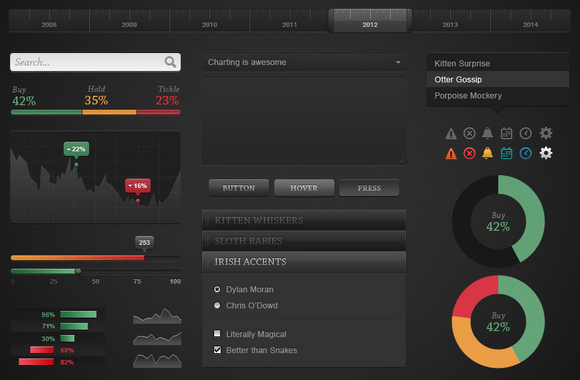 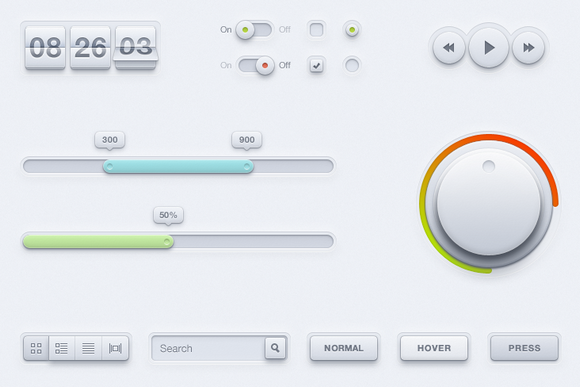 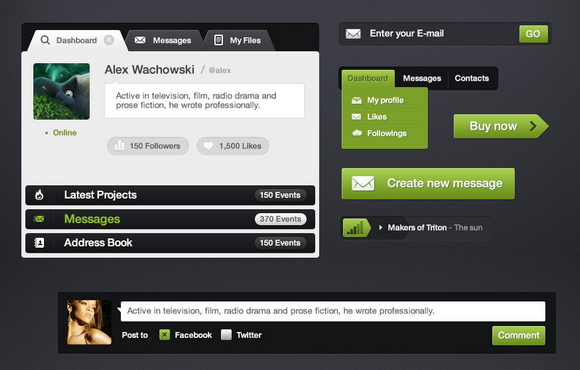 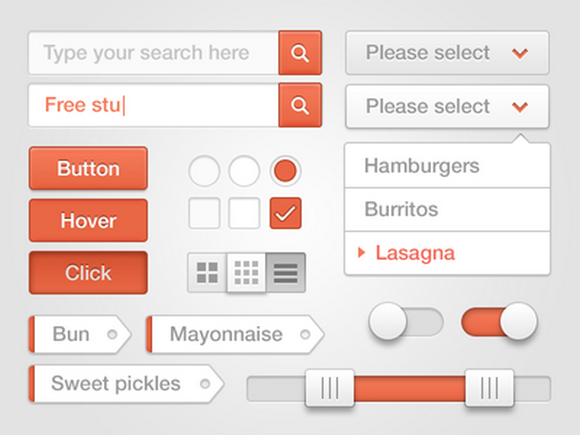 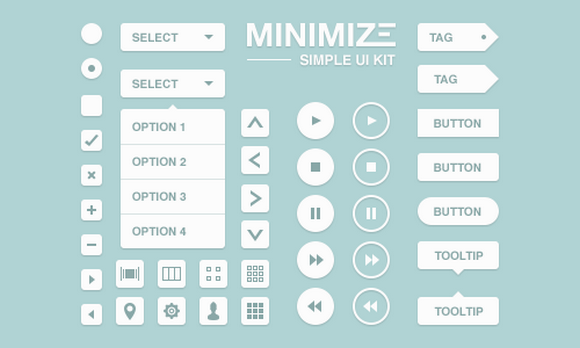 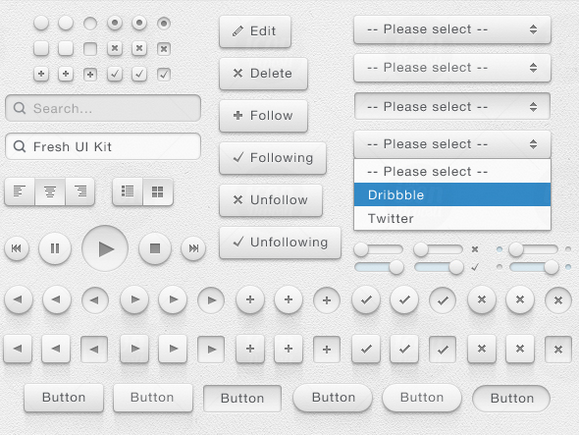 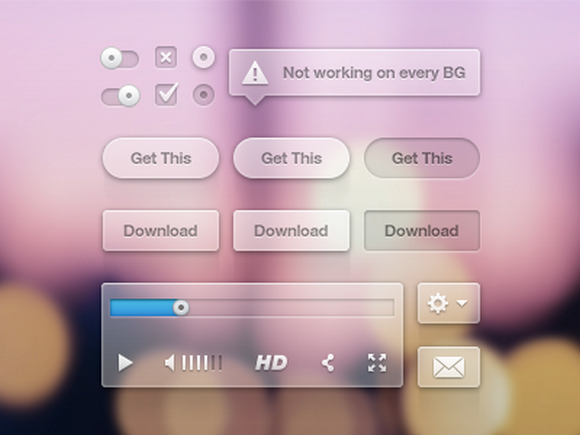 Today, we have a comprehensive collection of Free UI Kits and templates for you. 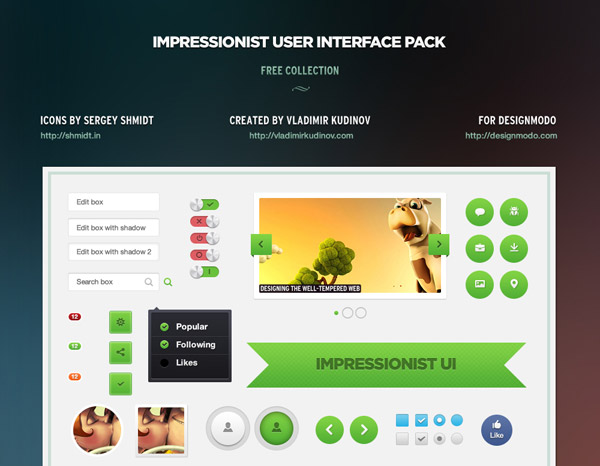 All of the UI kits are editable, in .psd format and all are perfect for creating web mockups. 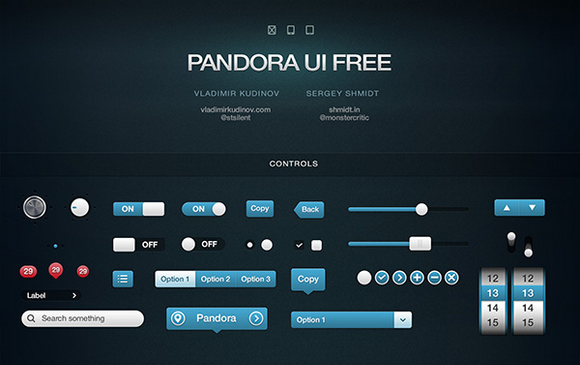 i dont have experience with psd, but im a php developer and i need this ui kits in html pages. 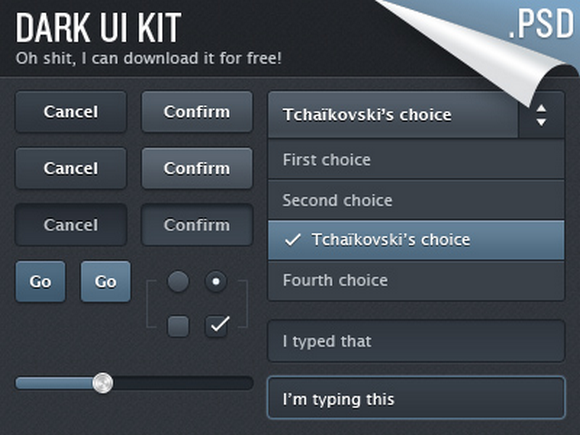 If you have photoshop (PSD files), get csshat. 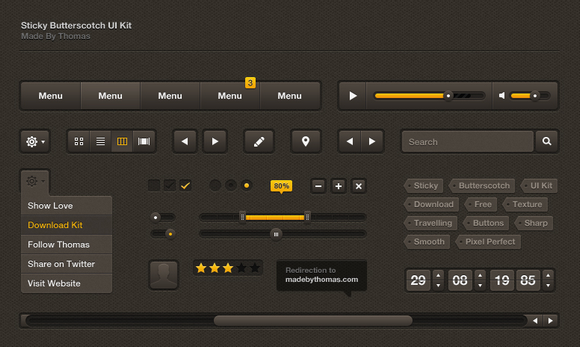 It allows you to select an element in photoshop and view the appropriate css needed to render it in html/css. 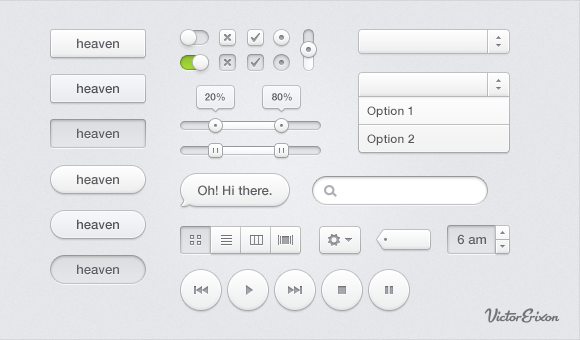 thanks for reply, i also want same as casey has said. 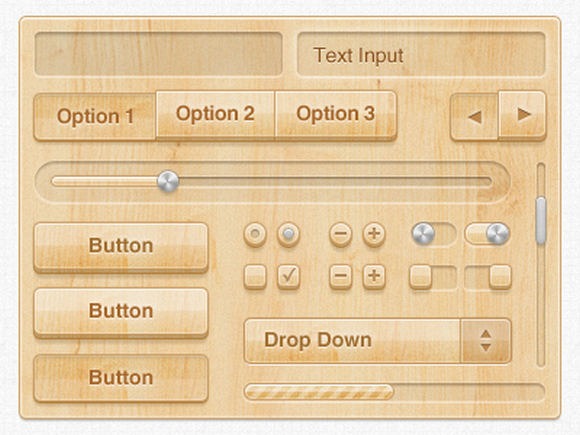 Css Hat seems to be paid, is there any free alternative?